Sumo-ling, you know those leads you’re trying to capture and traffic you’re trying to drive? Well, you ain’t doin’ none of that with static content. The only way you’re captivating your audience and getting the engagement you want is by snagging this Engageform deal before it ends! Engageform stands out because of how easy it is to use. If you know how to use PowerPoint, then you can create interactive content within minutes. With more design options than the other tools, Engageform helps you more accurately represent your brand. Your static content isn’t getting you the love you deserve. 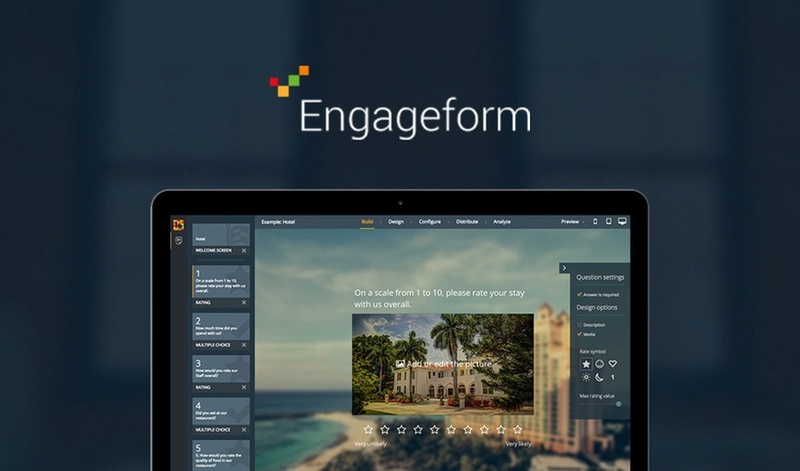 Get Engageform for just $49! But hurry, this deal ends soon! Start creating interactive content and collecting first-party data now! BONUS: Buying a second code will also get you lifetime access to the Engagenow Basic Plan. And stacking two additional codes per tool will unlock a higher plan (Engageform Pro and Engagenow Standard). P.S. 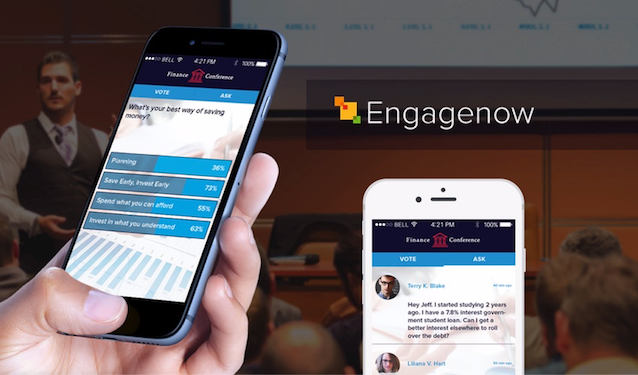 Missed the Engageform & Engagenow webinar? Click here to view the replay! Stack 2 additional codes for Engageform Pro (3 total) or 2 more codes for Engagenow Standard (3 total) - or upgrade both!